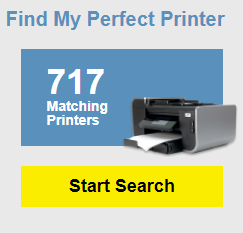 Got an HP Printer? 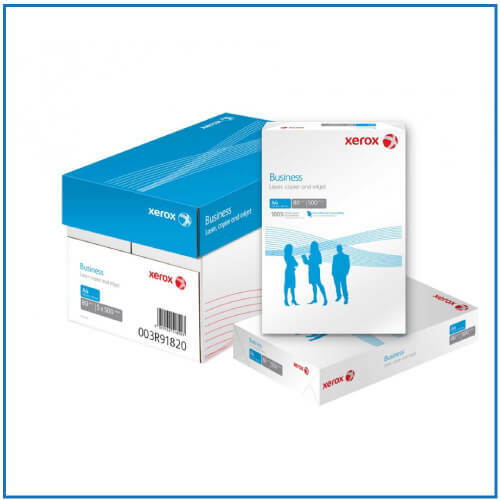 You can buy genuine branded HP ink and toner supplies from Printerbase. 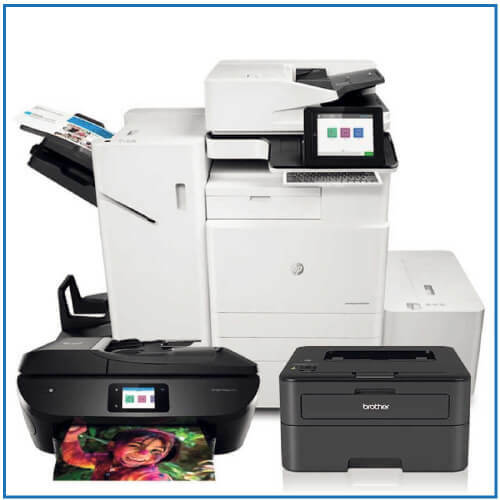 Plus, access a range of HP cashbacks as well as our own Printerbase discounts at Printerbase.co.uk. 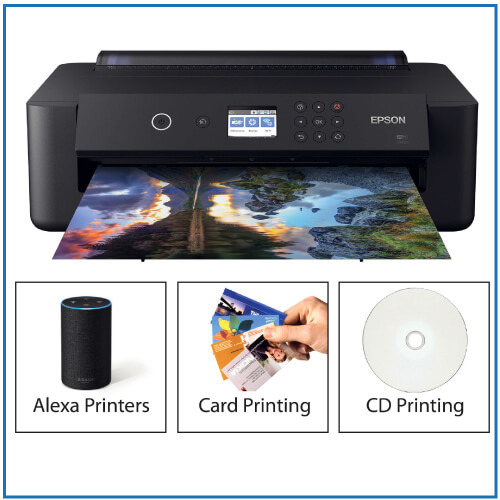 HP inks and toners are designed to work first time every time in your printer, delivering consistently high quality prints you can take pride in. Helping you get the most out of your money, HP regularly offers cashback promotions on its ink and toner. 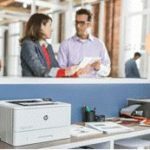 Simply purchase your toner of choice, check the cashback (clearly labelled on the Printerbase website) and claim your cashback through HP’s own portal. 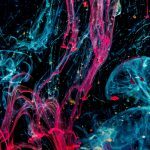 At Printerbase we also regularly offer a range of incentives and deals on HP toner, meaning you can get double discounts on some HP ink and toner ranges. 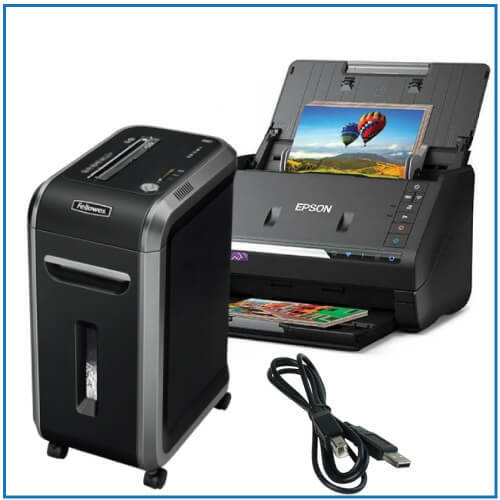 Check out the current deals on our Printerbase discounts and deals page. Committed to sustainability, HP creates specially engineered cartridges from recycled materials to reduce your impact on the environment. 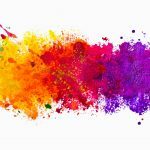 The brand also invests its resources into global recycling initiatives to help home and business printers improve upon their green credentials. Less waste. Easy recycling. HP is the environmental choice. Thanks for reading this post – please get in touch by commenting below or contacting the team on 0800 170 7234 for more help and information.